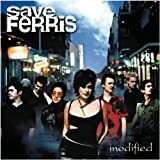 SAVE FERRIS LITTLE DIFFERENCES LYRICS"
That I thought I knew? 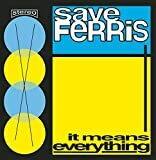 All Save Ferris - Little Differences lyrics are property and © copyright of their respective owners. All Little Differences lyrics provided for educational purposes only.